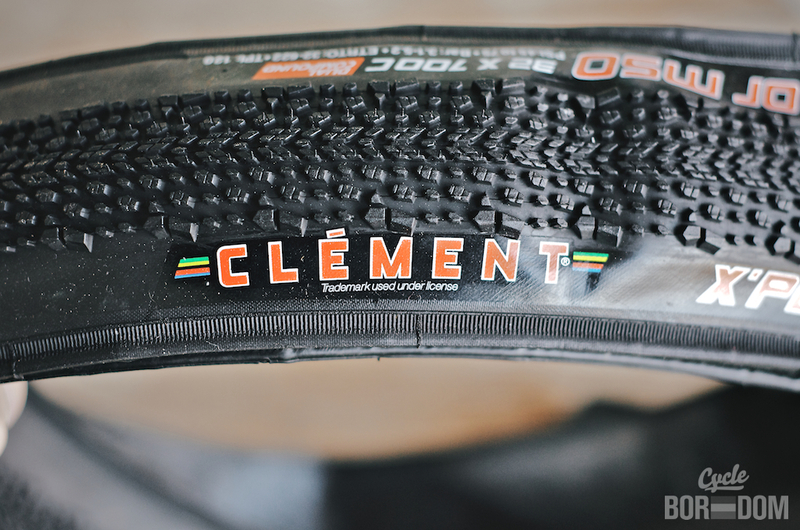 Seeing as my Cannondale SuperX has rapidly become my favorite “road” bike, it’s no wonder I continue exploring (see what I did there) alternate tires for adventuring. 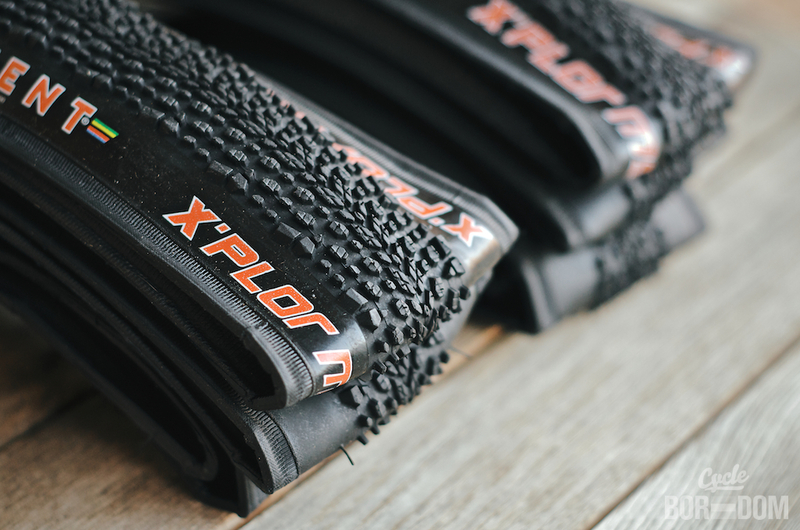 Already logging some gravelly awesomeness on Clement’s LAS shred tread, I figured I’d give their crushed-rocks-in-the-form-of-a-road specific X’Plor MSO ($50USD) tread a try. 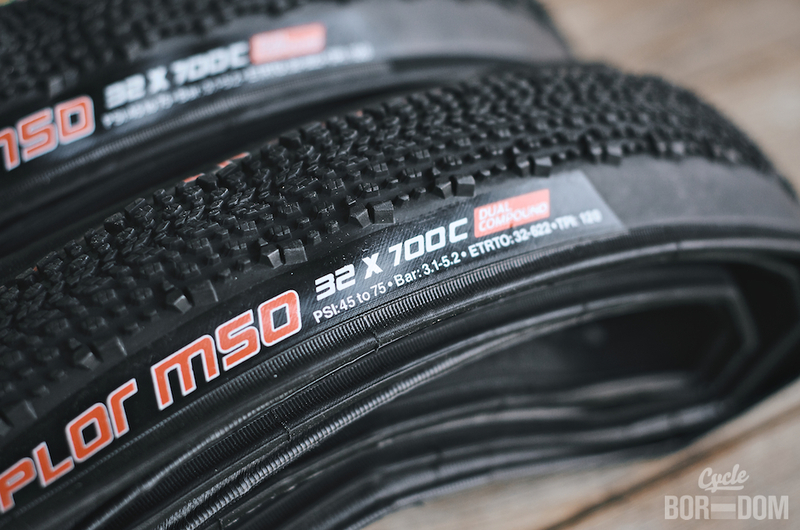 I went for the 700x32s (120tpi) because I wanted to stay UCI CX legal and keep the handling similar to all tires I’m currently testing and will ride in the near future. 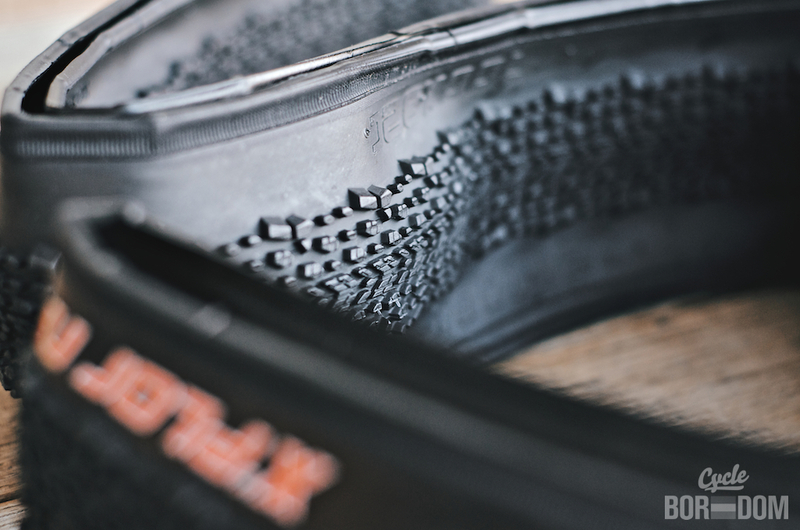 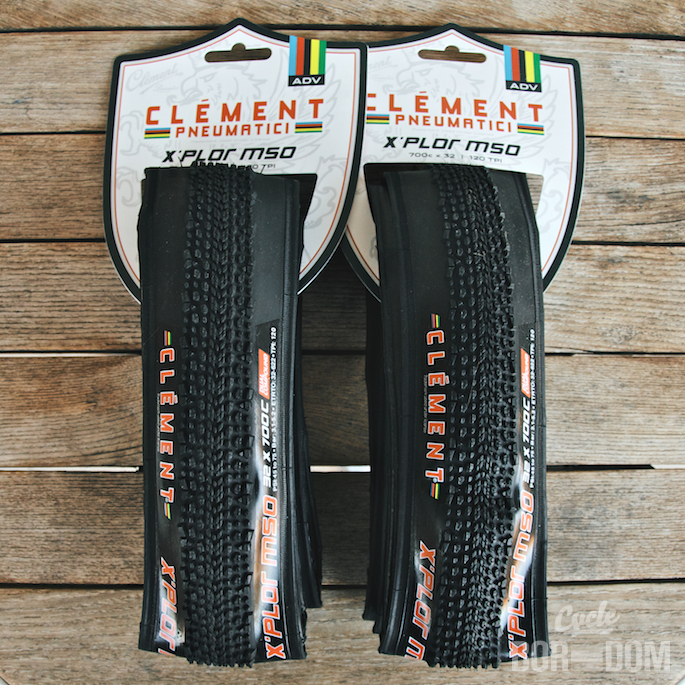 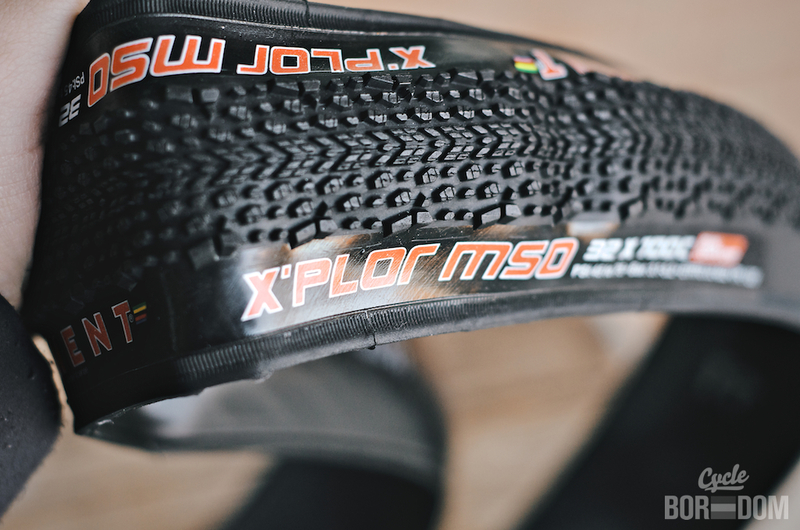 Follow along on on Twitter/Instagram/Facebook/Flickr as test Clement’s X’Plor MSO tires.